And how are you doing today? Whatever it is, just listen to Kendrick Lamar’s “King Kunta” and unwind or get excited one more time over this funk laden track. 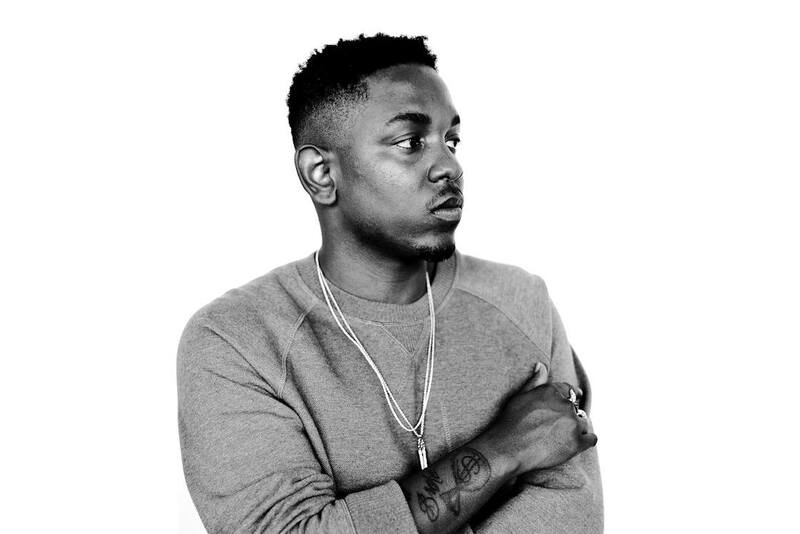 Now say it with me… King Kunta!!! Enjoy.